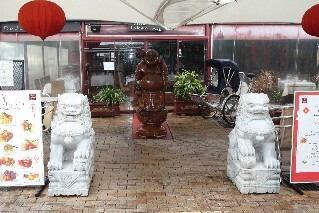 Following is a list of Restaurants in Sanctuary on the Gold Coast, Queensland Australia. 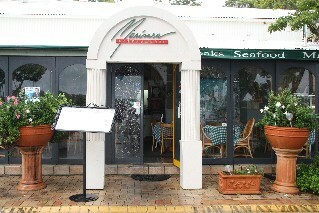 St Tropez French Restaurant (reviews) Marine Village Sanctuary Cove Ph: (07) 5577 8379. Open Mon 7.30am - 4pm. Open Tues - Sun 7.30am - 10pm. 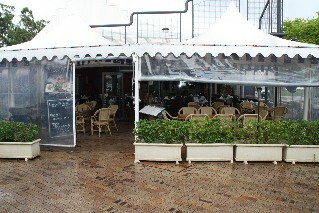 For more information and restaurant reviews for St Tropez French Restaurant click here. 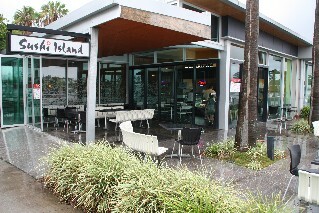 Sushi Island Japanese Restaurant Masthead Way Sanctuary Cove. Ph: (07) 5577 8838. Open 7 days a week for lunch and dinner. 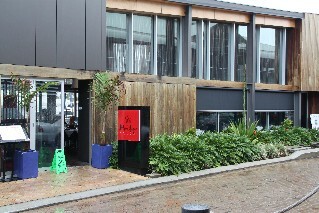 A casual dining restaurant serving traditional Japanese cuisine. 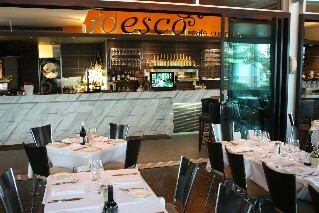 George's Paragon Seafood Restaurant (reviews) 47 The Promenade Sanctuary Cove Ph: (07) 5577 8420. Traditional Greek Seafood Restaurant. Open for lunch and dinner 7 days a week. 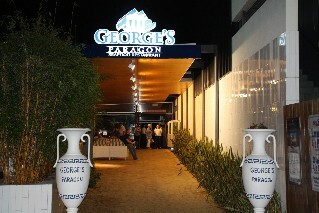 For restaurant reviews for George's Paragon Seafood Restaurant click here. 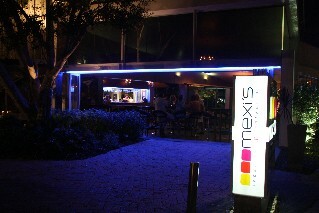 Mexi's Tapas Bar Y Restaurant (reviews) 1a Masthead Way Sanctuary Cove Ph: (07) 5577 9976. Open 7 days a week for lunch and dinner. For restaurant reviews for Mexi's Tapas Bay & Restaurant click here. Black Angus Bar Grill & Restaurant (reviews) 46E The Promenade Sanctuary Cove Ph: (07) 5577 9712. Open 7 days a week for lunch and dinner. Live music Tuesday, Wednesday and Sunday nights. Steak and seafood with special hot rocks to cook at your table. For more information and restaurant reviews for Black Angus Bar Grill & Restaurant click here.